Obama has been sitting down with prospective Democrats over the past few months as the party searches for a strong challenger to emerge to face President Donald Trump in 2020. He met with Biden as early on as June to discuss his presidential ambitions, reported Politico. 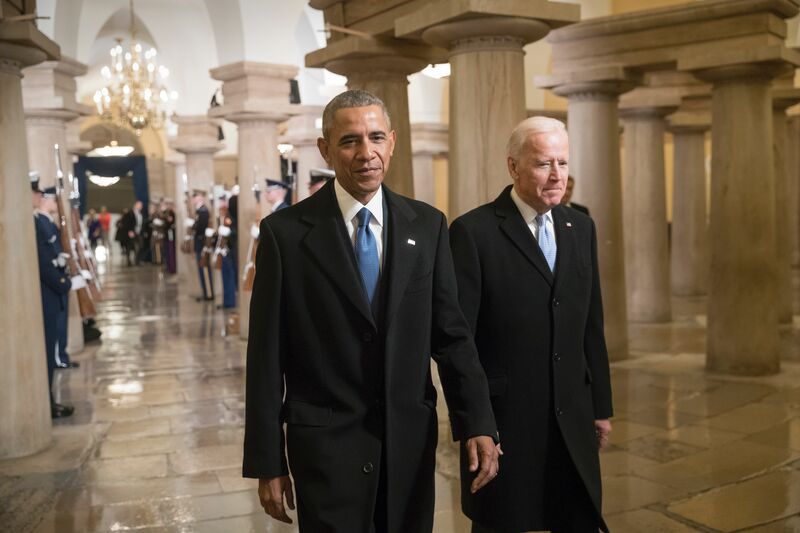 In addition to his former vice president, Obama has had one-on-one meetings with a host of other possible contenders including Democrats Massachusetts Sen. Elizabeth Warren, former Massachusetts Gov. Deval Patrick, and defeated Florida gubernatorial candidate Andrew Gillum. He also notably met with Democratic Texas Rep. Beto O’Rourke shortly after his defeat to Republican Sen. Ted Cruz — only a week later, O’Rourke publicly revealed he was considering a presidential run despite consistently claiming he definitely will not be running for president. Biden, a close ally to Obama, is reportedly displeased he is so inclined to talk to his potential primary challengers while he is still mulling over his own presidential run, according to Vanity Fair. However, a spokesman for Biden denied the accusation, telling Vanity Fair the report is “unequivocally false. Period.” Regardless, he refused to comment on how Biden feels about Obama’s discussion with other Democrats.